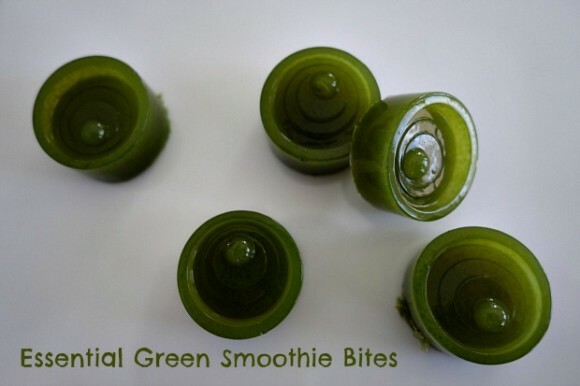 Healthy Smoothie Gummy Bites for the Whole Family! My kids are adults now, but I can remember when Gummy Snacks were introduced – that makes me sound ancient! 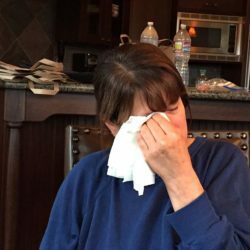 It was the rage – even my husband and I would enjoy a snack or two, or three, with the kids. Let’s face it, those were, and still are full of sugar, and not especially good for our bodies or teeth. In fact, my husband and I would ration them out to the kids so they wouldn’t end up with a sugar high. Today the rage among all age groups are Healthy Smoothies. Why? For the simple reason that most of us are more educated now about food choices, we’ve become more in tune to our bodies due to advertisements, talk TV, the internet, food labels, among a host of other media sources, PLUS they taste great! Whether you’re trying to build muscle, lose weight, aid your recovery, just jump start your day with a nutritious breakfast, or give yourself a midday boost – fruit & vegetable protein-rich smoothies are an efficient and convenient way to fuel your body. As quick as it is to make your own smoothie or make a trip to the juice bar nearest you, it’s not always possible to find the time. 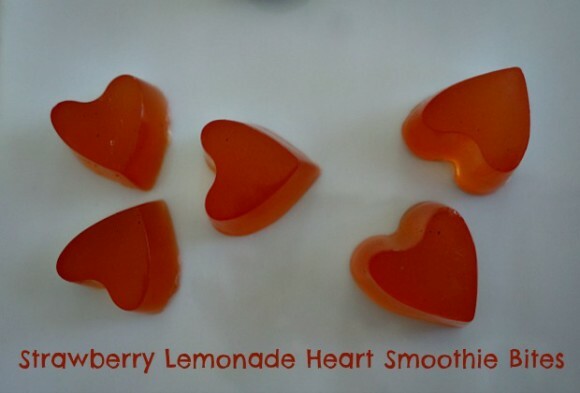 What if you could make those smoothies, or purchase them, and re-purpose them into healthy gummy bites for the entire family? Stash a few in your purse, glove box, briefcase, or your kids lunch box to have anytime of day. Now that’s a healthy treat I’d like! What about you? Creating these takes 10 minutes to prepare with about 3 hours of chilling time. I prefer making mine the night before so they’re ready when I wake up in the morning. Wondering how you get the protein from a basic vegetable or fruit smoothie? 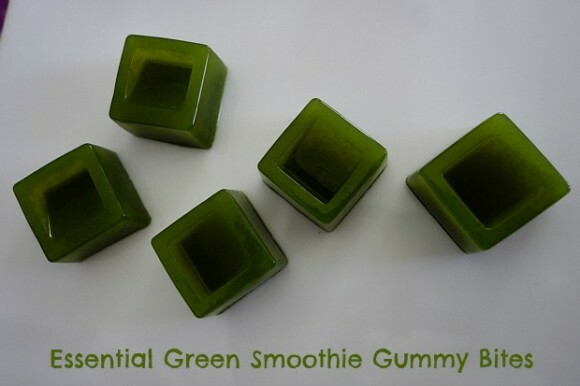 Since Healthy Smoothie Gummy Bites are made with Gelatin (gluten free) they’re high in protein. In fact, 1 tablespoon of unsweetened gelatin powder has 6 grams of protein, providing 13% of women’s recommended dietary allowance and 11% of men’s daily protein requirement. 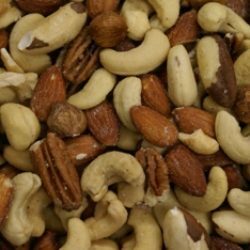 In addition, since they’re high in protein they keep you feeling full longer, aiding in weight loss or binge snacking. Gelatin is a colorless and odorless substance that is a dietary collagen found inside animal bones and skin, therefore it’s not suitable for a vegetarian or vegan diet. It is anti-inflammatory, known to improve digestion, and promote healthy skin/hair/nails and more. What are you waiting for? Why not create some Healthy Smoothie Gummy Bites today! 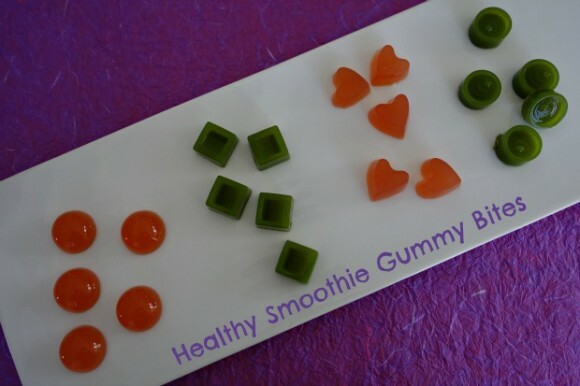 Get nourished with an energy boost from these Healthy Smoothie Gummy Bites that the whole family will enjoy! 2-4 tablespoons honey, depending on your preference and how sweet your juice is. I would do a bit more honey if your juice is heavy on the veggies. 1 tablespoon total, if desired (or less), of nutrient rich powders : Vitamin C powder, Magnesium powder, powdered probiotics, green powder, protein powder, etc. Pour juice into a small saucepan. Sprinkle gelatin over liquid and allow to sit for 2 minutes until it starts to “bloom” (powder will be absorbed into the liquid). Place saucepan over medium heat on the stove, allowing liquid to warm through, but not boil. The mixture will become thin and runny. 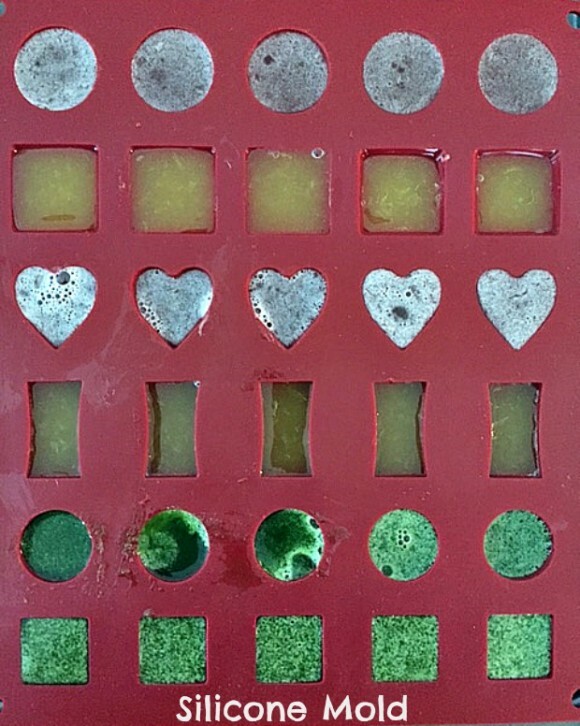 Gelatin will dissolve ( test by placing 2 fingers in the liquid and rubbing them together- if it’s smooth, it's ready, if it’s grainy, leave it on the heat). 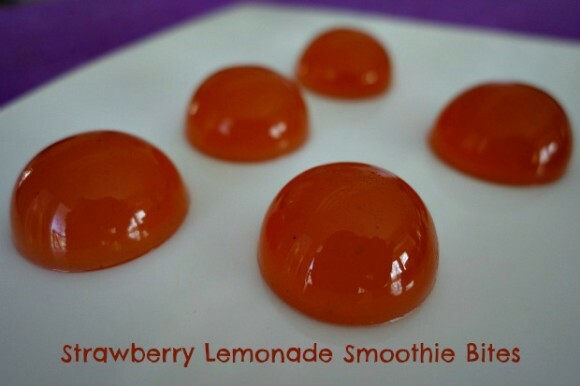 Pour into silicone mini ice or shaped molds and refrigerate for 2-3 hours, until set. Silicone makes for easy removal. 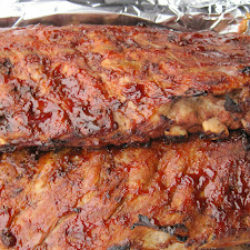 Best if stored in an airtight container, refrigerated for 2-3 weeks. If you're vegan or vegetarian you could substitute Gelatin for Agar - a gelatinous substance originally made from seaweed. (Prep time if making smoothie bites with Agar would be longer) . Like animal-based gelatin, the agar is dissolved in the liquid in a small saucepan over medium-high heat. However Agar is brought to a boil, then simmered until slightly thickened, about 5-7 minutes. It is then chilled in the refrigerator until set. Explore with a combination of vegetables of similar color and fruits to create your own Healthy Smoothie Bites. Let your kids create combinations as well, then they're sure to try these. (Avoid using pineapple juice, which contains the enzyme bromelain, otherwise the gelatin will not set up). I found out the hard way! FUN recipe! Would never have thought of this. Brilliant idea — thanks. Isn’t this fun and tasty too! What a fun and healthy recipe! Those green ones look particularly pretty. It is fun and you can literally create any combination that appeals to you. We are definitely trying to eat healthier over here lately. I love this creative idea! I think your family will love these. Get the kids involved and they’ll enjoy eating these healthy bites. What a great idea Vickie. My little kiddles would love them! Oh your grandkids will go bonkers over these. They’ll have fun just coming up with combinations. Then when they taste what they’ve created they’ll feel like a real chef! My grown kids still love gummy bites! I need to surprise them with a batch of your homemade version. I know I’d eat my fair share, too. Hooray! These look great! Thanks for sharing my recipe! Oh you’re welcome. They’re so many ways to create these and they’re always fun and a healthy, tasty treat! 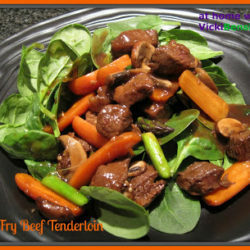 Dear Vicky, I came across your lovely blog through Chris (CSF) and Liz(Skinny Chicken)…what a wonderful blog with fabulous recipe ideas – I was actually looking for a good recipe for those gummy bites. 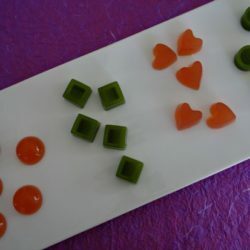 We bought some wonderful silicone molds at the LEGO store the other day and now I am looking forard to surprising our kids with “LEGO gummy bites” using your recipe! Looking forward to many more visits here!